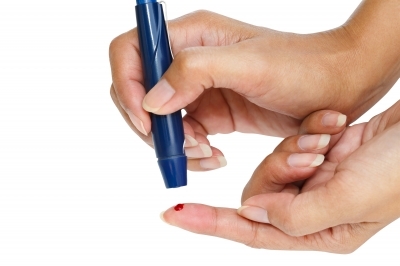 Diabetes is a growing epidemic of global proportions that parallels the obesity crisis. While a small number of cases are genetic, the vast majority are brought on by physical inactivity and poor nutritional choices. Fitness professionals can help clients manage and reverse diabetes through regular exercise and improved nutrition. Centers for Disease Control and Prevention: National Diabetes Statistic Report 2014.